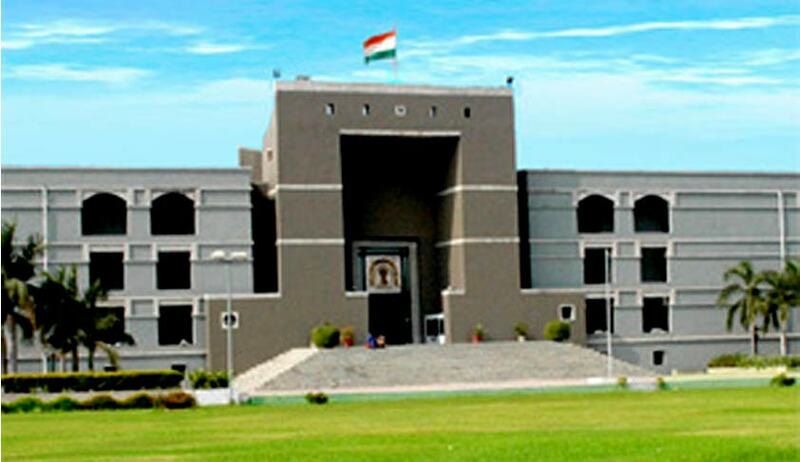 In a recent order, the High Court of Gujarat held that in-laws are not liable for payment of maintenance to the wife, if her husband was still alive. The Court was hearing a petition challenging an order of the City Sessions Court, which had order payment of monthly maintenance of Rs. 9000 to Ms. Zahinbanu Pirzada, to be paid by her mother-in-law and brother-in-law. Ms. Zahinbanu Pirzada had initiated proceedings under the Domestic Violence Act, 2005. On account of matrimonial disputes, she was now residing at her parental home and had prayed for maintenance. The prayer for maintenance had been rejected by the Additional Chief Metropolitan Magistrate, in June, 2013. The City Sessions Court had reversed this order and maintenance awarded to be paid by her mother-in-law and brother-in-law, since her husband was untraceable. This order had been challenged by the High Court. The question for consideration before the Court was whether any liability could be fastened on the brother-in-law and mother-in-law so far as payment of maintenance under the provisions of the Act is concerned. The question was answered in negative.